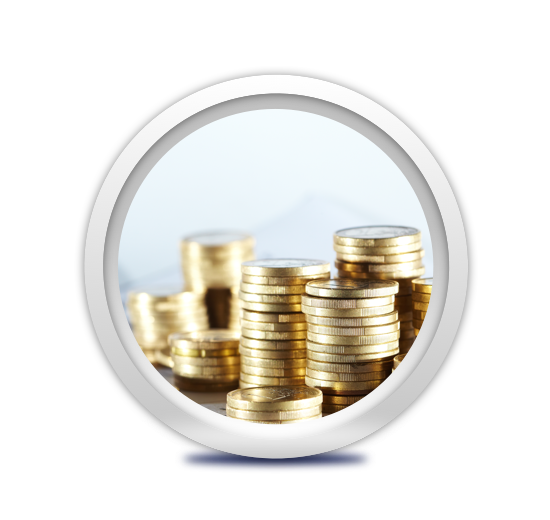 Providing easy access to financial market information. Helping you stay up-to-date with the movements in the financial markets. Empowering anyone to be an intelligent investor. Empowering more meaningful engagement in the financial sector. 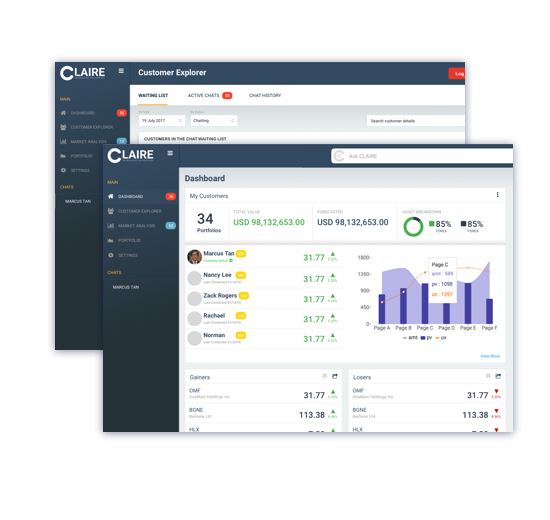 Bringing our market and price monitoring technology for Financial Institutions. 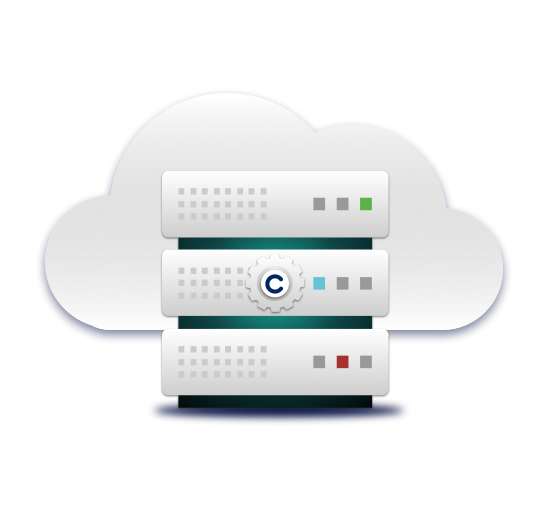 Manage client portfolios and automate deployment of cloud-based services to clients through the messaging applications of their choice. Ensure that the requests requiring your attention route directly to you. 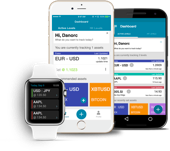 Offer your customers more currencies at real time rates that beat leading fx providers, even for controlled Asian currencies. Take control of accounting and invoicing your suppliers by ensuring the payments you deserve settle in real time. Regardless of the amount. Open up new markets to merchants and allow customers to access the products and services they need without the hidden costs. Download our official app today. Available both on iOS and Android. The free app features the latest prices.